As physicians, nurse practitioners (NPs), physician assistants (PAs), and CRNAs who routinely accept locum tenens jobs at diverse healthcare settings know firsthand, management systems and delivery of care can change from one assignment to the next. Nevertheless, experienced locum tenens providers understand that they must be flexible and prepared to work within each organization’s existing infrastructure to meet its particular needs and successfully promote continuity of care. During a locum tenens opportunity, doctors and advanced practitioners must quickly become acquainted with management’s approach at their assignment location. Establishing timely communication with the manager, administrator, or supervisor can help in this endeavor, as he or she will be able to offer specifics and insights relative to patient flow and other dynamics. What’s more, locum tenens providers who reach out to this important contact early on send a clear message that they are both enthusiastic about delivering the needed coverage and want to do so according to the organization’s philosophy and administrative provisions. In addition, healthcare decision makers can furnish locum tenens providers with information about the availability of staff, electronic healthcare records (EHR) system, and even billing management and reimbursement, all of which can differ by assignment. Inquiring about such details prior to the start of a contract will surely make a lasting impression and could lead to future opportunities at the practice or facility, should it have further coverage needs. 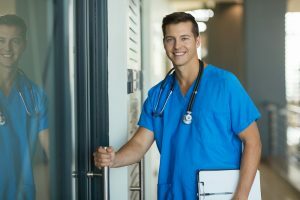 Typically, the manager or a designated leader guides patient flow and can play an integral role in assuring a locum tenens clinician is in sync with the organization’s practice style. Moreover, this individual can be key in reducing concerns of both the temporary provider and regular staff, and generate high regard and commitment to the practitioner’s task of delivering exceptional care to all patients. In kind, a locum tenens provider can support the administrator or manager by making him or her aware of deviations from typical processes. And permanent staff can assist the temporary physician, NP, PA, or CRNA in acclimating to the office layout by pointing out where equipment and supplies—and even the refrigerator and microwave—are located. Having a good understanding of the availability and options for procedures carried out in the practice setting is essential. When a clinician agrees to a locum tenens job, he or she can presume that procedures pertinent to his or her area of specialization are provided. However, instead of making an assumption, it is best to ask whether members of regular staff are familiar with the procedures, and if they can offer assistance with any or all of them. Similarly, locum tenens healthcare professionals should find out about the equipment on hand at the practice location before they begin an assignment, as this info can prove helpful in prepping for procedures. Through experiences with different healthcare organizations and management styles, locum tenens providers can grow and further their career by being able to distinguish strategies that boost client and patient satisfaction alike, and result in quality advancements. 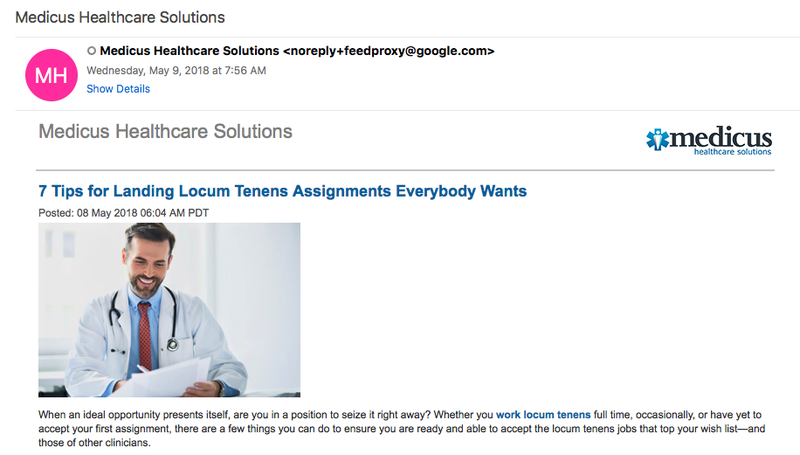 If you are interested in taking locum tenens assignments in different—or similar—practice settings, call 855.301.0563 to speak with a knowledgeable Medicus Healthcare Solutions recruiter today.